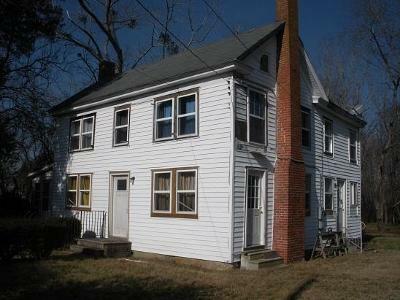 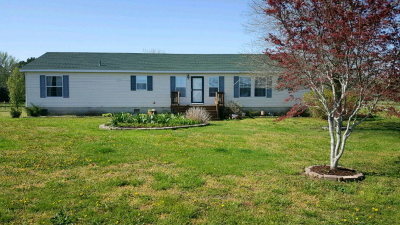 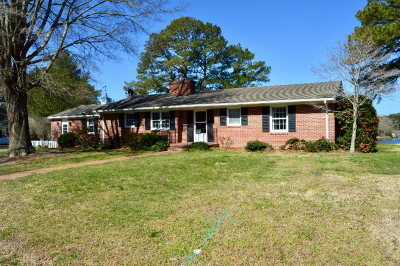 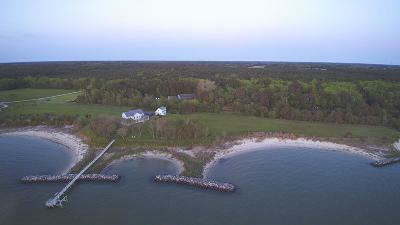 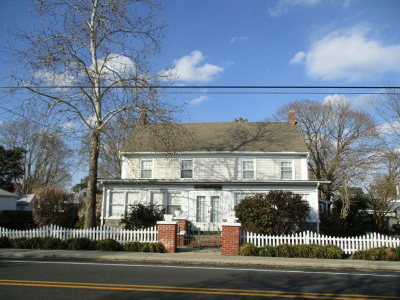 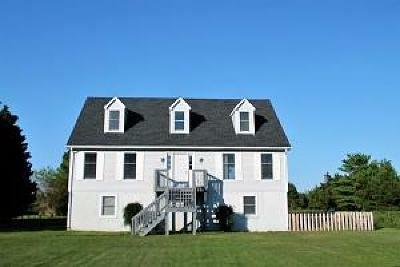 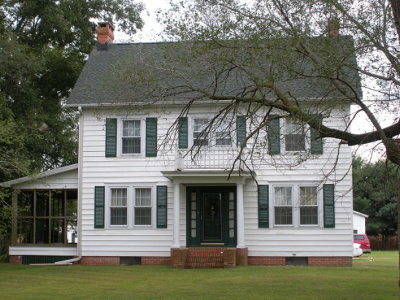 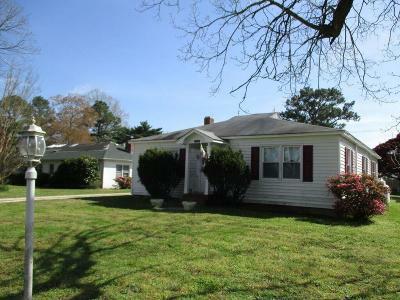 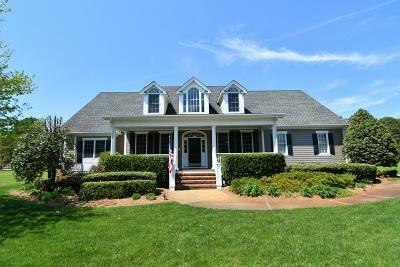 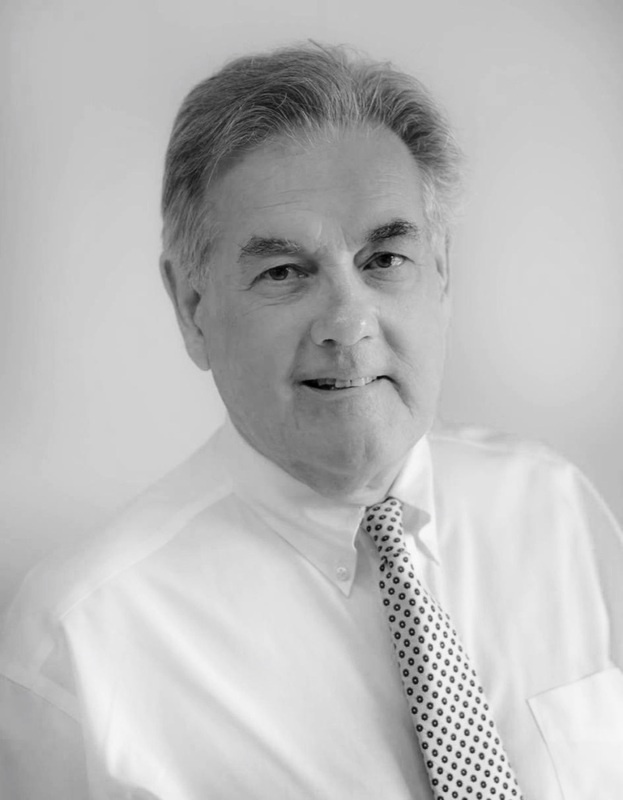 Check this page often for new Featured Homes For Sale on Virginia's Eastern Shore. 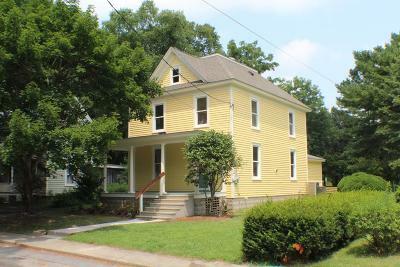 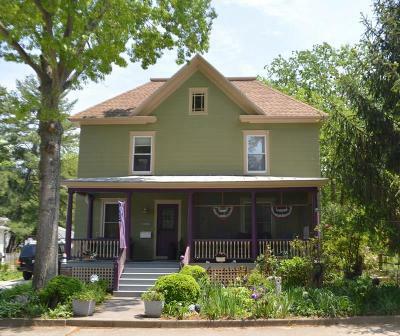 You will find some of the best buys in Northampton County and Accomack County displayed. 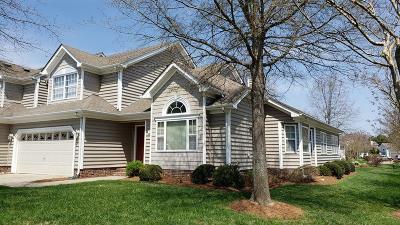 New listings are added daily. 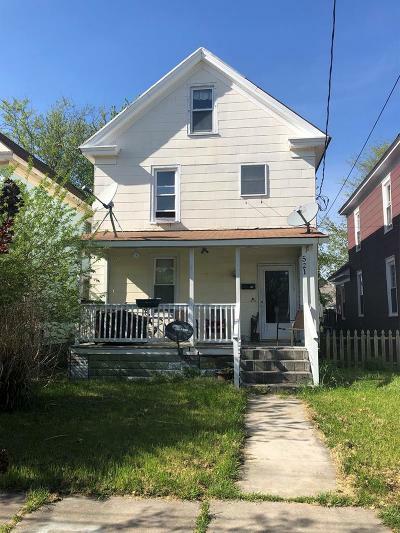 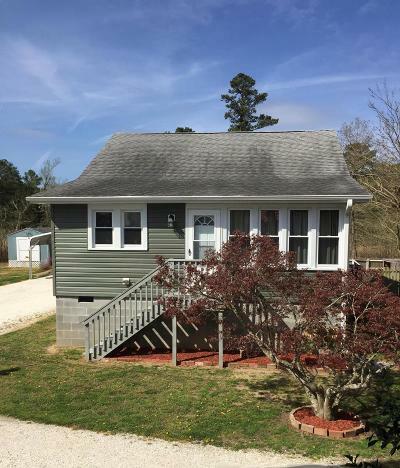 Start your home search in Cape Charles, then drive north and checkout Eastville, Franktown, Wachapreague, and then Onancock and finally Chincoteague Island. 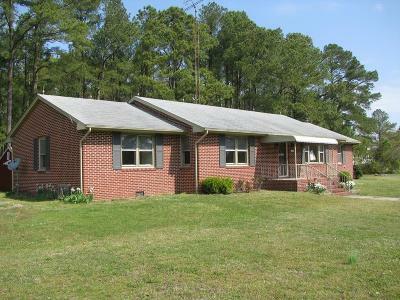 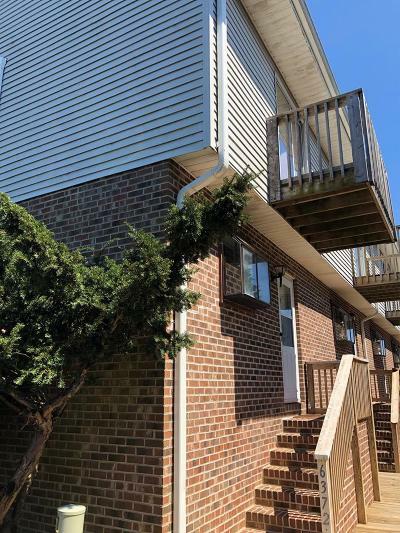 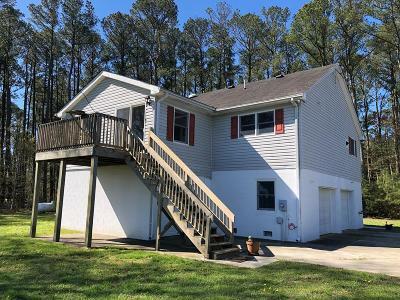 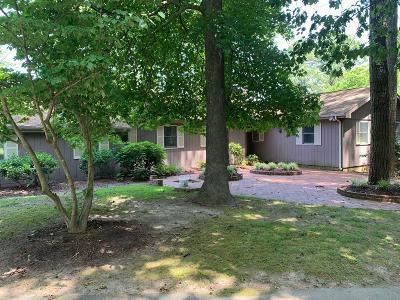 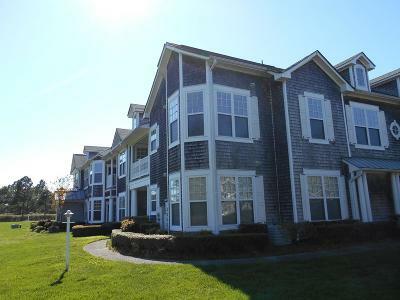 The Eastern Shore of Virginia has a variety of homes for sale. 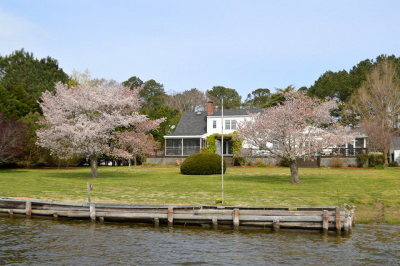 Waterfront, Historic, Country Farm homes, and new Modern Beach Homes.